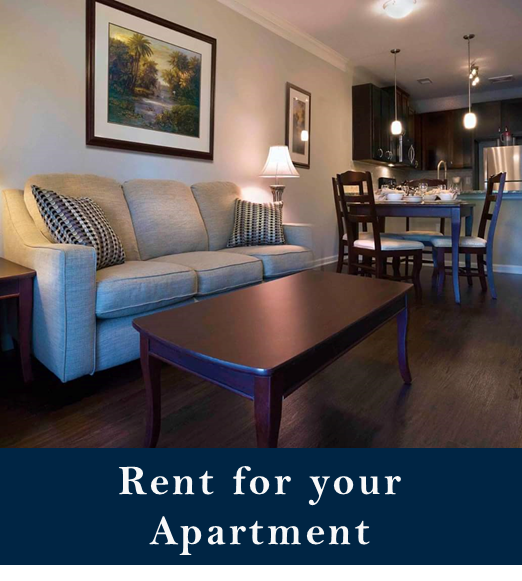 Augusta GA | Furniture Rentals Inc.
Furniture Rentals, Inc. offers Same Day Delivery to Augusta GA and throughout the CSRA. We invite you to visit our rental furniture store and showroom located at 3696 Washington Rd in Augusta GA where we've been since 1985. 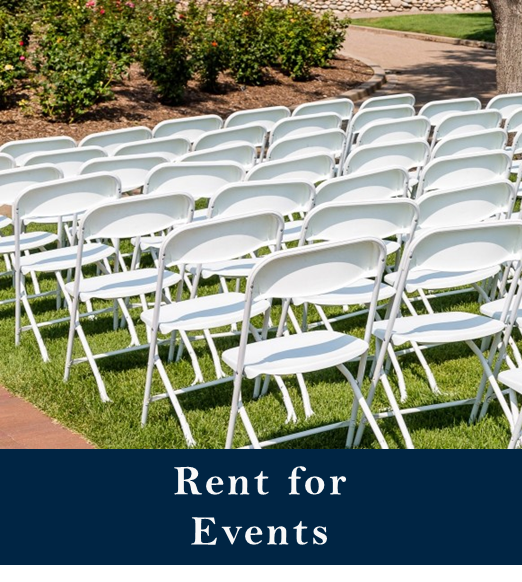 We're proud to be Augusta's ONLY local furniture rental provider since 1973. 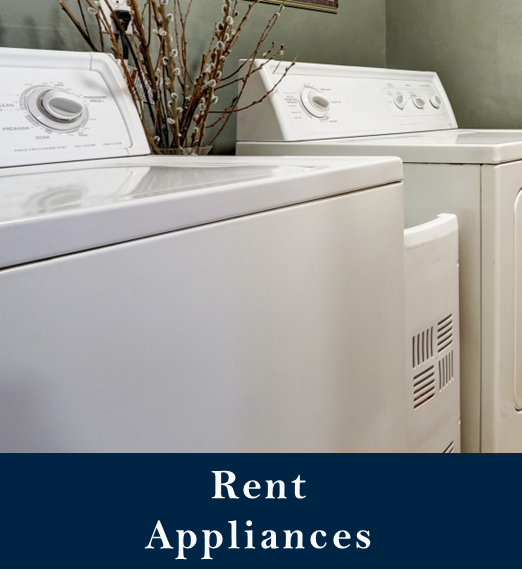 Augusta Temporary Housing - We'll furnish your apartment with top-grade rental appliances, furniture, and housewares rentals. 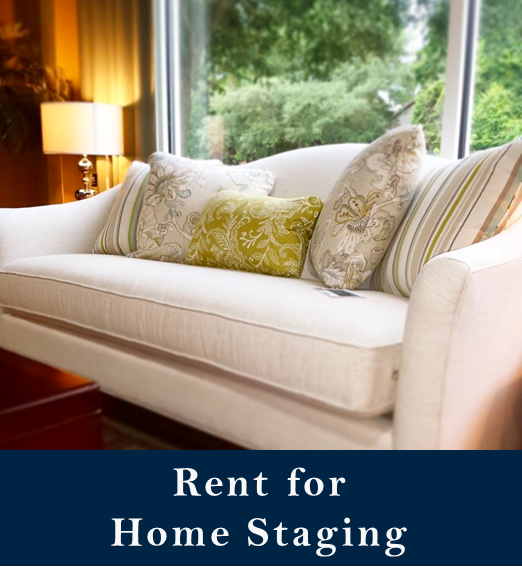 Augusta Home Staging - Stage your home with stylish furnishings compliment your home's style. Rent by-the-item online or visit our showroom to hand-pick the perfect pieces. 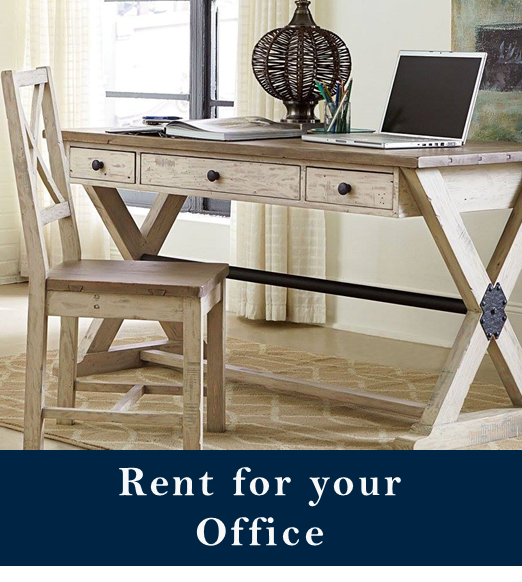 Augusta Office Furniture Rentals - Perfect for a short-term employee, a temporary office / construction trailer, and a great solution to furnish your workspace when experiencing delays.